HUGE PRICE DECREASE of $300K. Seller wants it gone! 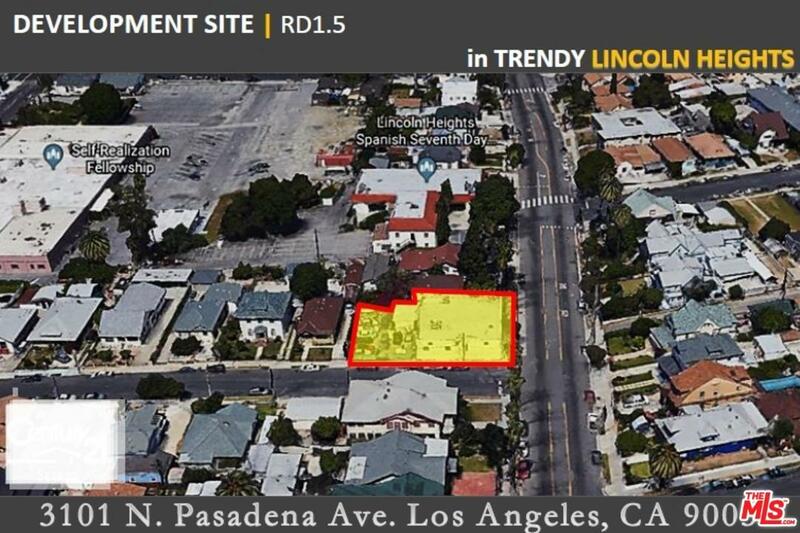 A great development opportunity positioned just north of Downtown Los Angeles. With a zoning of LARD1.5, the Property sits on a 6,601 square foot lot. 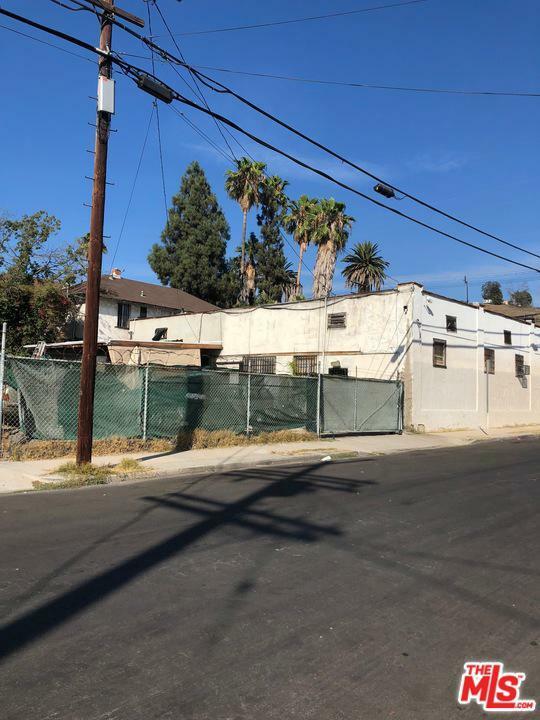 There is great potential to build 4 units by right and up to 6 units by taking advantage of the density bonus since it is in a Transit Zoned Community - TOC 3.The property is located in a prime neighborhood that is on the rise. 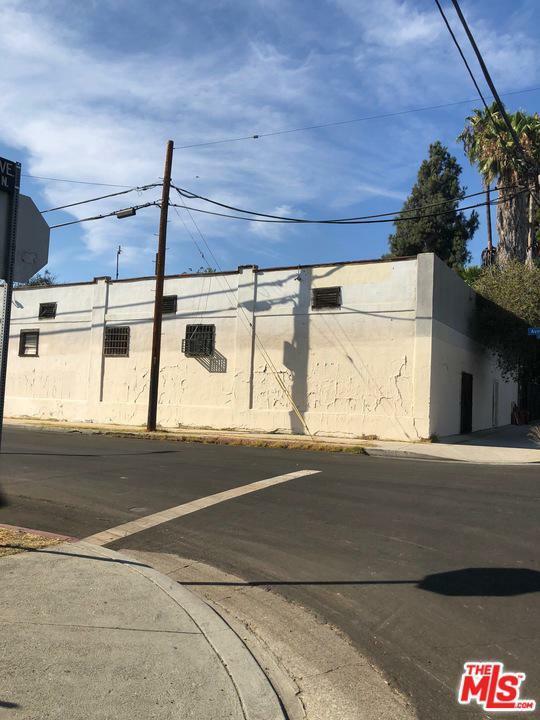 Lincoln Heights is a densely populated area that has a large community of artists and craftsmen. Buyer must do their own due diligence and not rely in this advertising representation to make their decisions. 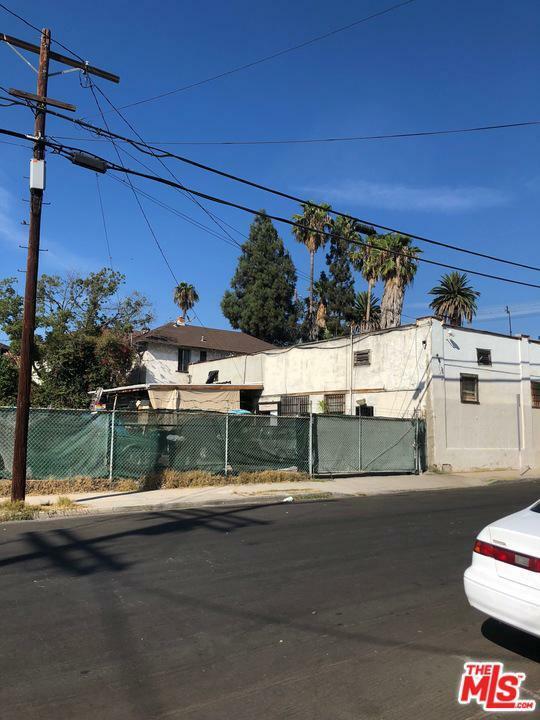 The current structure on lot is a non-conforming approved commercial use. However is rented as residential. DO NOT disturb tenants. Call listing office for details. Sold by Subscriber Non BRE#01844635 of Non-Participant Office. Listing provided courtesy of Ronald Escobar DRE#01844635 of Century 21 Select.